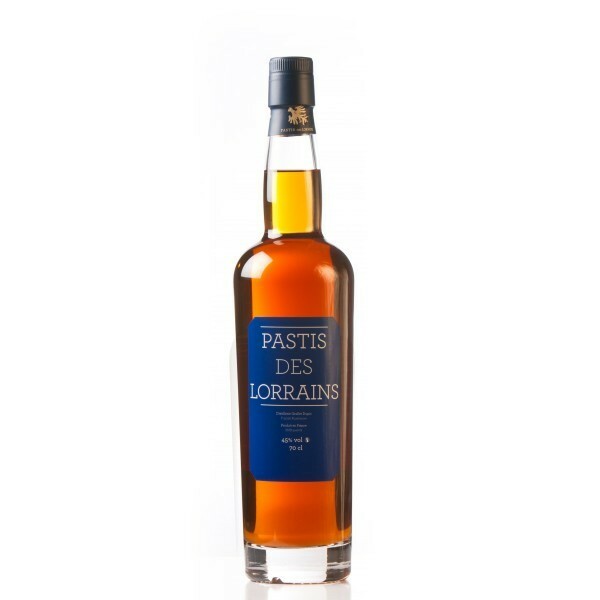 PASTIS of LORRAINE was born in the Maison de la Mirabelle in Rozelieures. It associates the star anise, licorice and various aromatic plants such as the tonka bean. Bottle 70 cl. The GRALLET DUPIC distillery decided to revisit all great spirits of the world around Mirabelle (Gin, Vodka, bitters,...). It is therefore a taste and sensory journey that awaits you. Let us surprise you! Pastis is the result of the combination of extracts of aniseed, star anise, fennel with licorice. 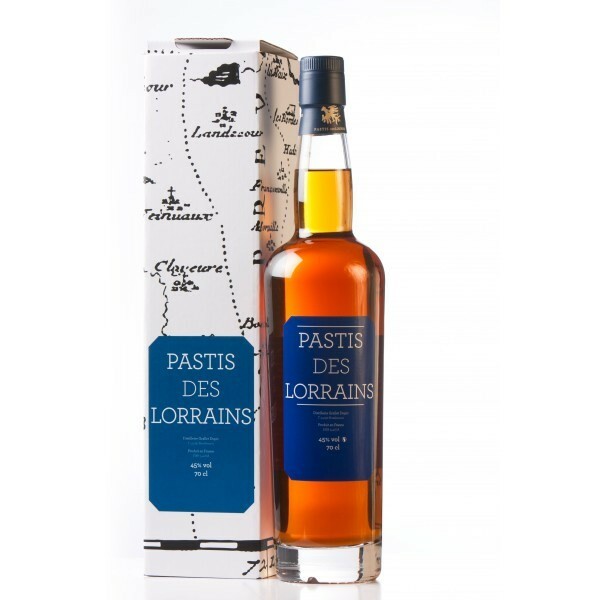 The origin of pastis is multiple. The descendent of Greek Ouzo and Italian Sambuca, pastis certainly has a Mediterranean origin and in particular of the Marseille region. It appeared in 1915 after the ban on absinthe. The spirit is built around star anise whose extract has the property to cloud when in contact with water.